Do Trump, Clinton Support Labeling GMOs? In this series, Harvest Public Media reporters attempt answer your questions about the 2016 presidential election. We received a few questions about the candidates’ views on GMOs, and the use of biotechnology in agriculture. While neither the Clinton nor the Trump campaign responded to requests for comment, here's what we know about the candidates’ views on some of the biggest issues related to biotech in farming. 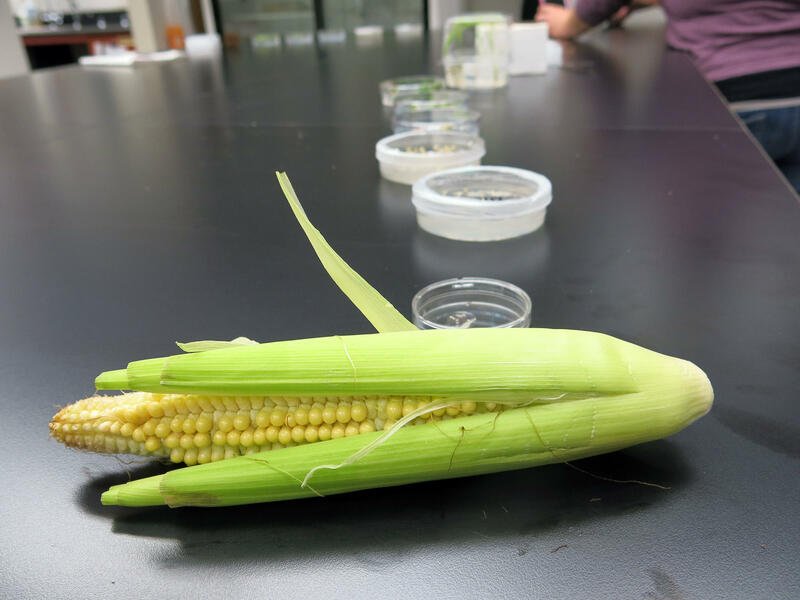 Let’s start with using biotechnology on the farm. Here, we’re mostly talking about the use of genetic modification and engineering of seeds to achieve certain outcomes. These genetically engineered seeds, commonly called GMOs, span a wide range. Some on the market are capable of withstanding applications of an herbicide. Others are engineered to produce their own insecticide. Recently introduced varieties of mushrooms, potatoes and apples are engineered to resist browning and bruising. Clinton has made comments in favor of GMOs. “I stand in favor of using seeds and products that have a proven track record. There’s a big gap between what the facts are and what perceptions are,” she said during a 2014 convention for the Biotechnology Industry Organization. The candidates have also been asked about GMO labeling, one of the more heated policy discussions in the past few years in the biotech arena. A 2016 federal law will require all food makers to label their foods as containing derivatives of genetically-modified crops with either text right on the package or a QR code that leads consumers to more information about the food, including whether or not it contains ingredients -- like oils and syrups -- derived from GMO crops. The U.S. Department of Agriculture is currently creating rules for GMO labels, and might not be wrapped up with that process before the next administration. At a 2015 town hall meeting in Iowa, Clinton said she supported USDA Secretary Tom Vilsack’s efforts to pass a labeling law. “What he's trying to do is get states and advocates and agriculture interests all at the same table to say, 'Look, there's a right to know.' You should be able to have the information that you can make your judgement about,” Clinton told supporters. Clinton also supported the use of GMOs in the developing world, saying poor farmers are begging for higher-yielding crops to combat hunger. How Would Clinton, Trump Support Family Farms? We received many questions about the role of farmers in crafting the policies that affect our food system. William Powers of Ceresco, Nebraska asked: How can farmers, both young/beginning & established, have a seat at the table so to speak, in regards to policy decisions and other issues relating to food and farming. How Would Clinton, Trump Protect the Ogallala Aquifer? 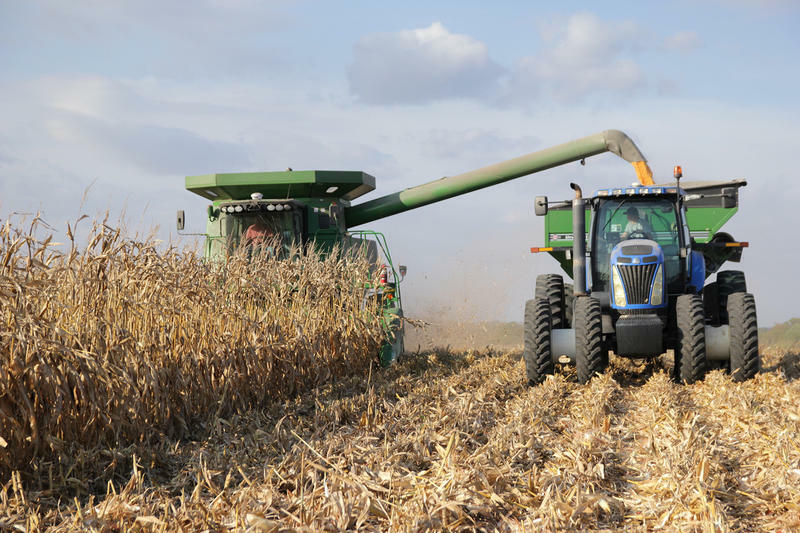 Rick Leidig of Kansas City, Missouri asks: "An essential element of agriculture on any level is a sustainable supply of water. 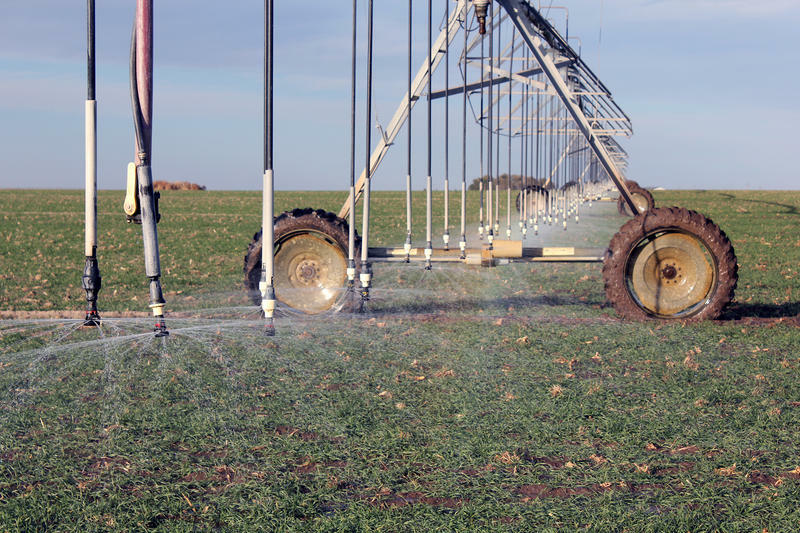 What policies would you propose to protect declining resources like the Ogallala Aquifer? It's huge, there's been little public discussion and it's not going away." Rick is right that portions of the Ogallala have seen persistent depletion from farm irrigation, particularly in parts of western Kansas.